I recently felt the urge to have a development testing environment on Linux (LAMP). 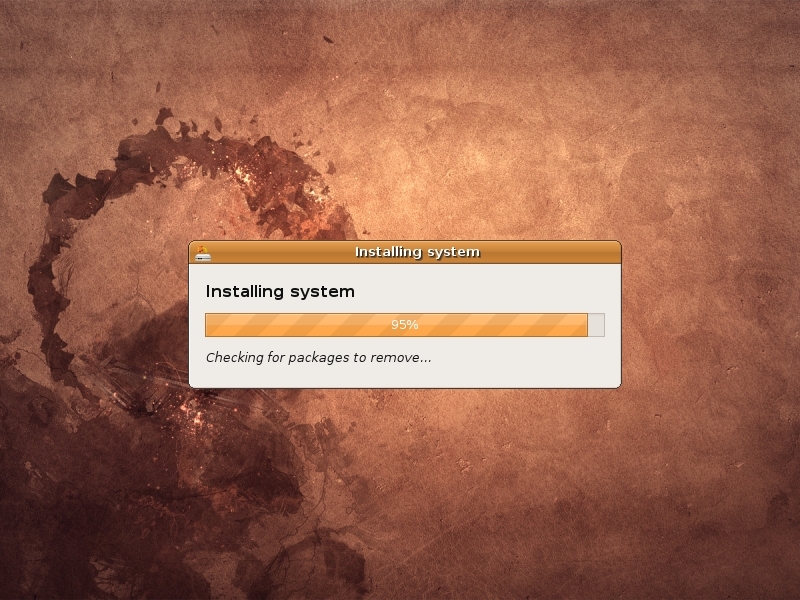 I tried CentOS first since it is one of the leading industry standard Linux server. I was disappointed to see that CentOS does not have a 5.2.x series of PHP that I could install via “yum” (am not a very advance user so does not wanted to build it by typing long queries in SSH just to find out that I left some core thing in the first place). 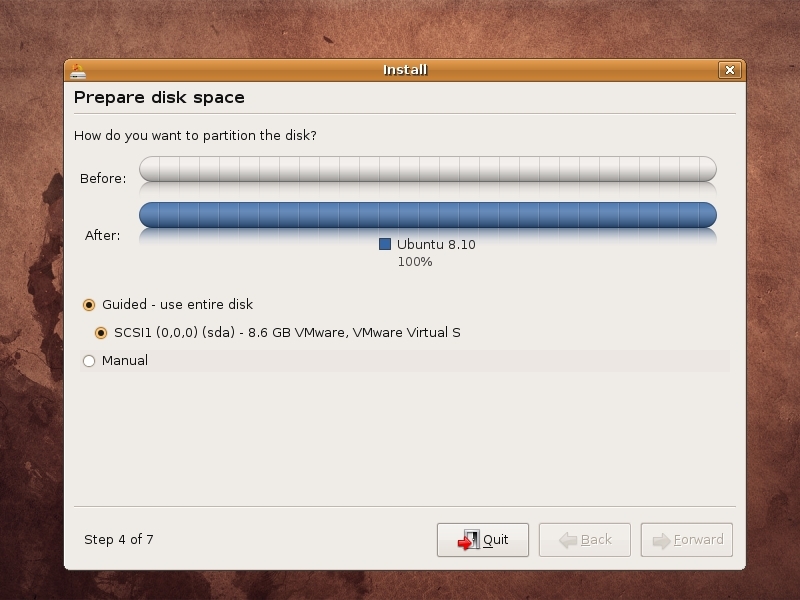 I did a bit of research and found out that Ubuntu could be a better choice. Luckily I had the latest version of Ubuntu already shipped via Postal Mail (aka Snail Mail) and this time the CDs DID get through the customs. For those new to Ubuntu, you can either download it or request FREE cds from Shipit.Ubuntu.com. 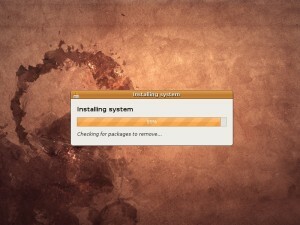 Ubuntu 8.10, the latest release, is a breeze to install and start running. I used VMWare Workstation to run it on my Windows installation.